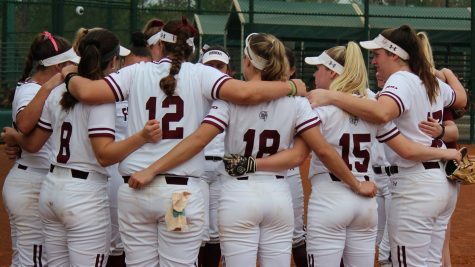 Fordham Softball took part in five games in this past weekend’s Diamond 9 Citrus Classic II in Orlando, Florida, coming away with three victories in the process. Both of their Friday matchups ended in six innings, as they defeated Ball State 11-3 and fell to NR/RV Notre Dame 8-0. In an unexpected triumph over Ball State, freshman Paige Rauch tossed a complete game, surrendering just three runs on five hits over six innings and racking up six strikeouts and three hit-batters. 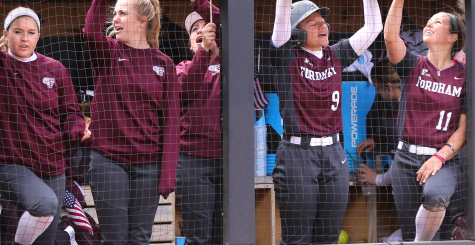 After both teams rallied for three runs in the fouth inning, Rauch did her part at the plate, as well, sending a solo home run flying out to right center field. Sophomore Skylar Johnston also had a stellar day swinging the bat, amassing three RBIs, a double and a homer of her own. 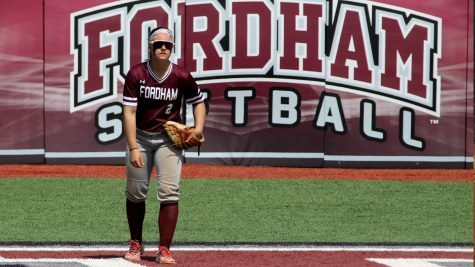 In their game with Notre Dame later that afternoon, Fordham collected only two hits – a single from junior Chelsea Skrepenak and double from Rauch – in a shutout loss. Senior Lauren Quense, now 0-6 on the mound this season, took the loss after allowing five runs on seven hits. 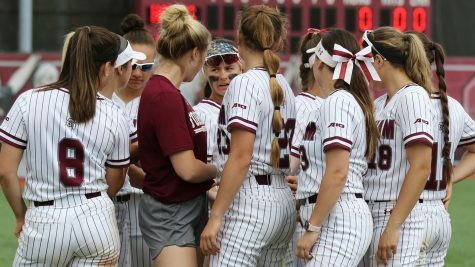 The Lady Rams split their two Saturday contests as well, toppling Robert Morris 9-6 and suffering a 1-0 loss at the hands of Troy. 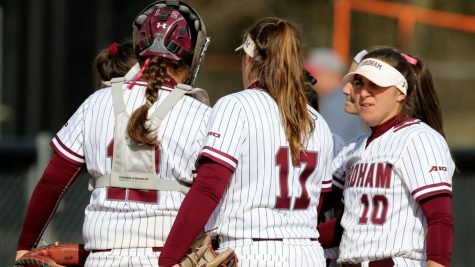 In a back-and-forth affair with Robert Morris, Fordham allowed six runs in the top of the fifth inning before eventually rallying for six of their own en route to victory. It took a string of good plate appearances for the Rams to execute their comeback, including a sacrifice fly from Rauch, fielder’s choice from Johnston and singles from senior Madi Shaw and freshman Rachel Hubertus, as well as an error from the Colonials’ infield. Rauch earned the W in relief of sophomore starter Madie Aughinbaugh. 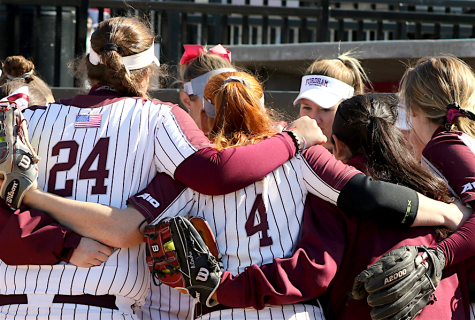 When the Rams played Troy, they out-hit their opponents 6-3, but the Trojans tallied the lone run of the day in the fifth inning off starter Rauch. The Rams’ bats stayed quiet in key moments, fanning 10 times. 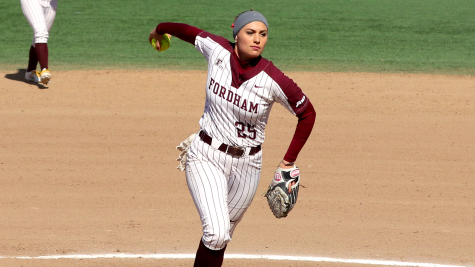 To close out the tournament, Fordham managed a 7-2 victory over NR/RV Florida International. 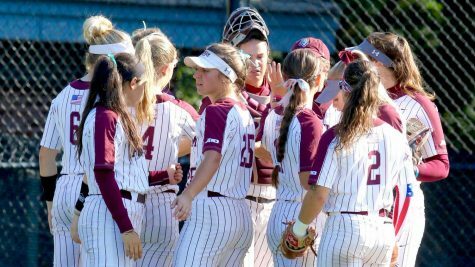 In the final game of the weekend, Fordham pulled off a win against FIU that took a team effort. Shaw provided her second home run of the year, while Johnston and Aughinbaugh added two RBIs apiece. Rauch gave up two runs on four hits, compiling five strikeouts and five walks. 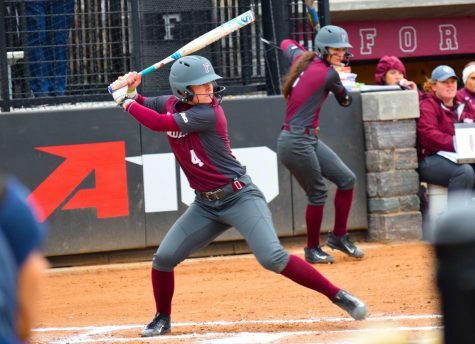 This coming weekend, Fordham – now (4-11) overall – is slated to face Samford and #13 Alabama twice each, as well as Boston College once in the Easton Crimson Classic in Tuscaloosa, Alabama. 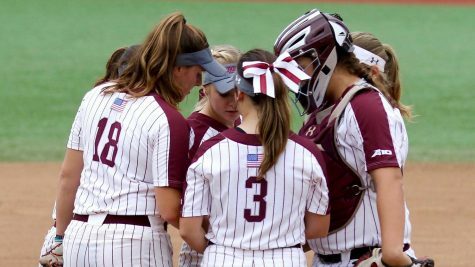 After this tournament, the Rams will head to Hempstead, New York for a Tuesday afternoon contest with Hofstra before returning to the Rose Hill campus and Bahoshy Field for the Fordham Tournament the weekend of March 16th-18th, where they will host UMass Lowell, Holy Cross, Seton Hall and Detroit Mercy.